In the market for a new pet, but not looking forward to late-night walks or scooping a litter box? You're in luck: a new store that sells fish and reptiles has opened its doors in East Oakland at 1010 22nd Ave. (between 11th Ave & 10th). 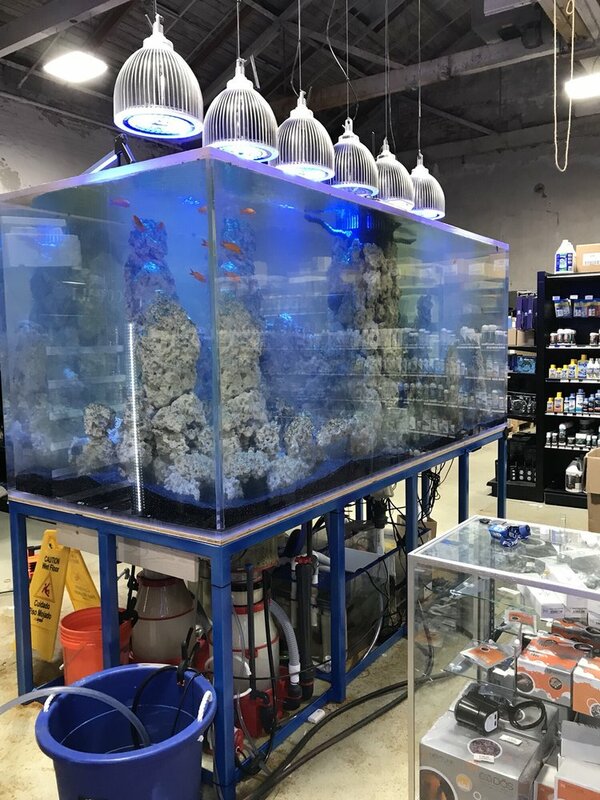 Bay Bridge Aquarium and Pet boasts a 3,880-square-foot warehouse and features fully quarantined fish, an array of salt and freshwater displays, and the supplies necessary to run "any type of aquarium" regardless of size, according to its website. Bay Bridge Aquarium and Pet has proven popular so far, earning a five-star rating out of three reviews on Yelp. "If you thought you've seen the best of the Bay Area aquariums/stores, you have not seen everything yet," said Albert G., one of the first Yelpers to review the new spot on March 2nd. "The store is immaculate. 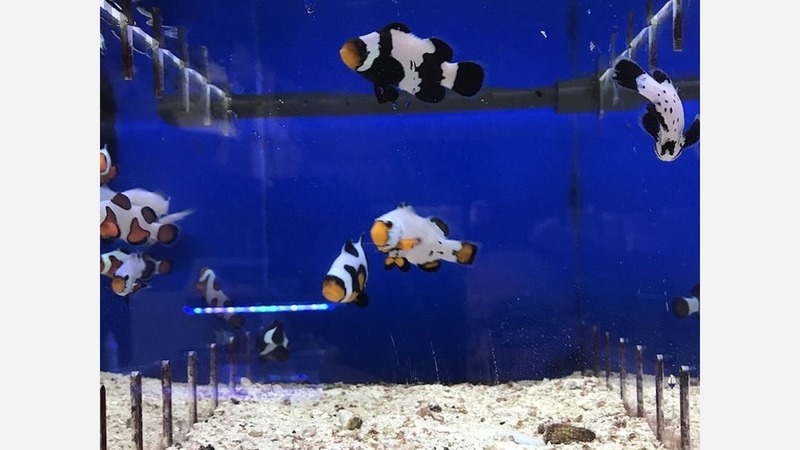 They have a 1300-gallon saltwater aquarium in the middle of the store, but that's not all." And April F. said: "Came here looking for reptiles, but definitely more of a saltwater aquarium store. Amazing selection, I have to say. Enjoyed checking out the setups." Bay Bridge Aquarium and Pet is open daily from 10:30am-7pm.